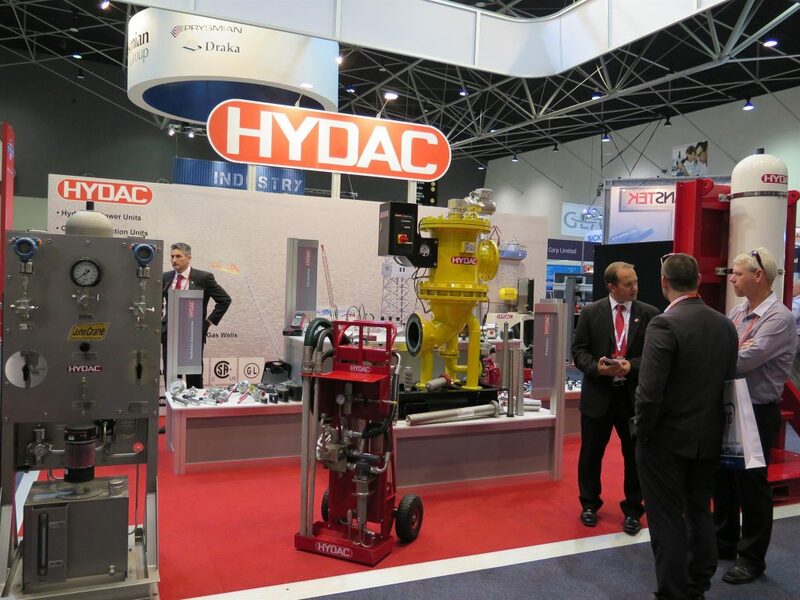 HYDAC has exhibited once again at AOG, the show was held at Perth Convention and Exhibition Centre from 19th to 21st of February 2014. We had an opportunity to show our latest technology and innovation to the Oil & Gas industry. Among the products, we displayed an API plan 53B, a backflushing filter RF3-2, our new offline filter trolley OFT which is specifically used in the marine environment and much more. The show was a great success, thanks to everyone involved! !